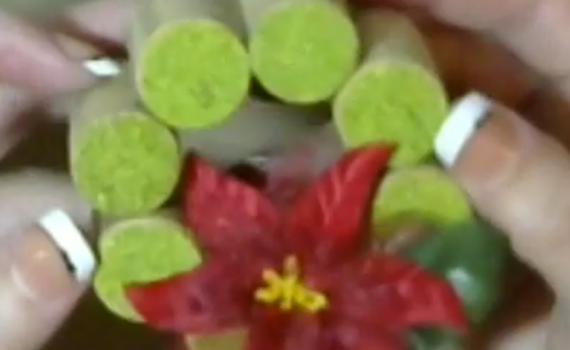 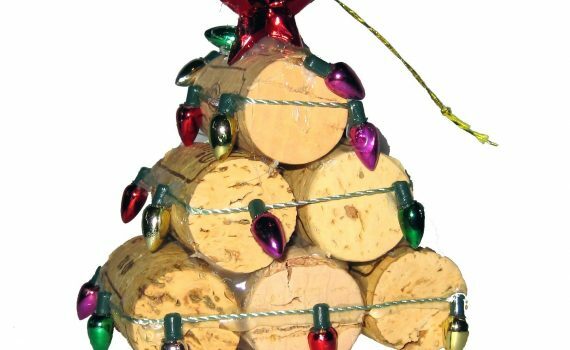 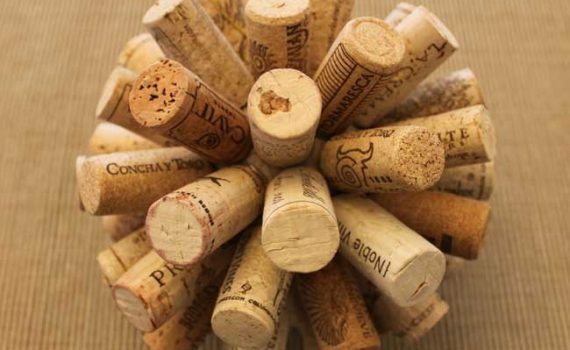 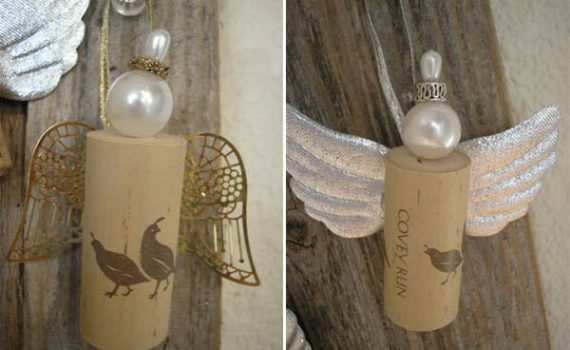 Cork Ornaments – Upcycle corks into unique holiday ornaments. 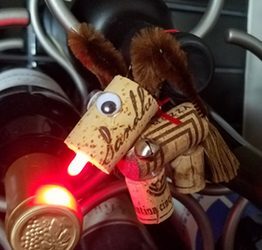 This reindeer ornament lights the way for Santa with his red LED nose. 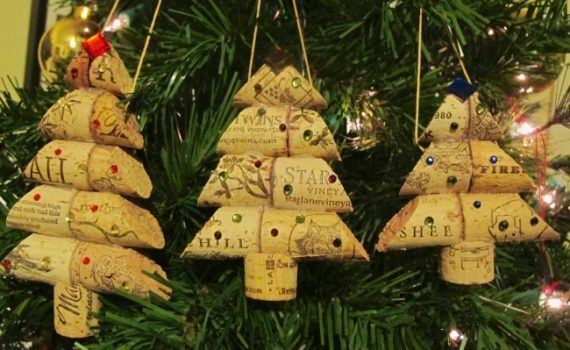 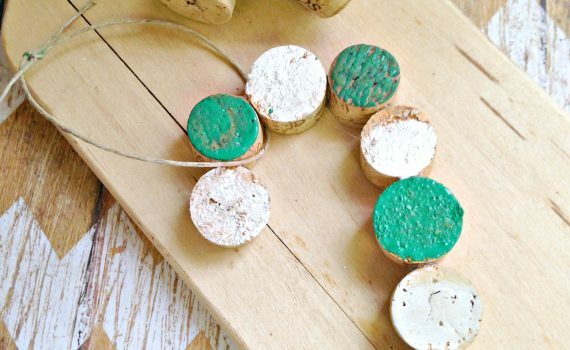 Tis the season for a recycled wine and champagne cork ornament. 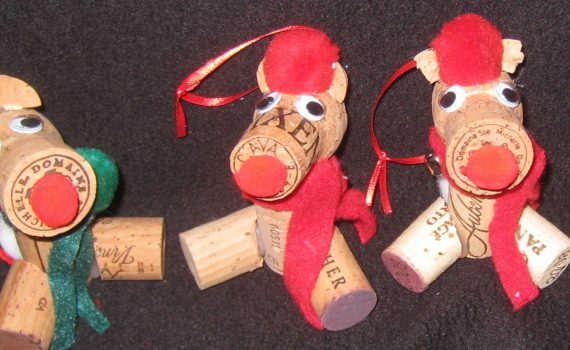 Jingle all the way with this adorable reindeer cork ornament. 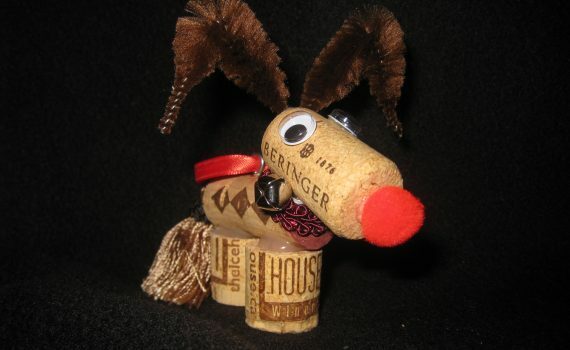 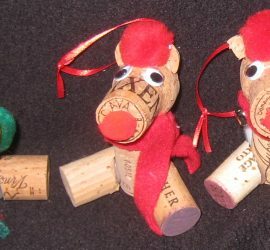 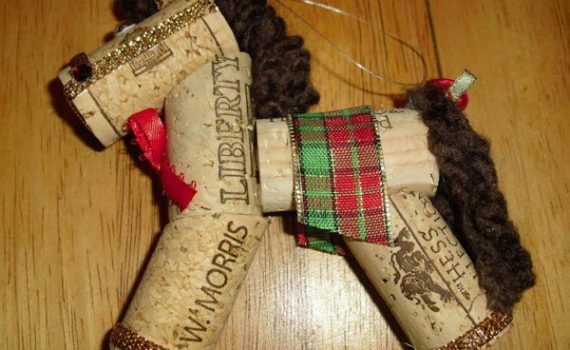 With only 3 corks, you can create the ever popular reindeer cork ornament. 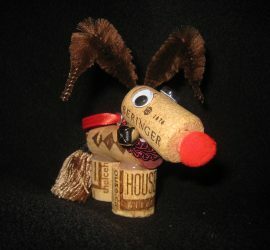 Reindeer Cork Ornament For my more advanced crafters, check out the LED Cork Reindeer. 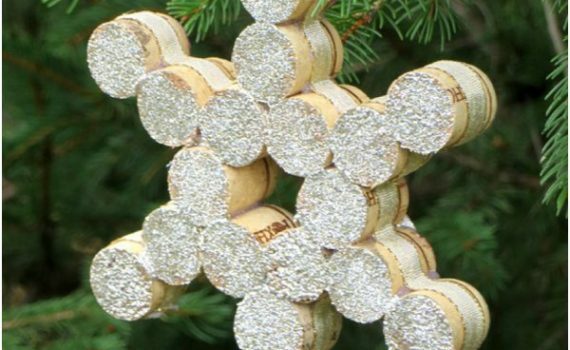 Grapes Ornament Snowflake Ornament Cut 9 wine corks in half to make this spectacular snowflake ornament from VirginiaSweetPea.com.